Our Cinsault vineyard, planted in 1997, is really coming to age now and producing great quality grapes. In combination with the traditional Cab Sauv this forms a very exciting blend of racy aromatic freshness and structure. The nose shows lovely red and black cherry aromas with some fresh herbs in the background The palate is light bodied with juicy fruit and a fresh acidity. 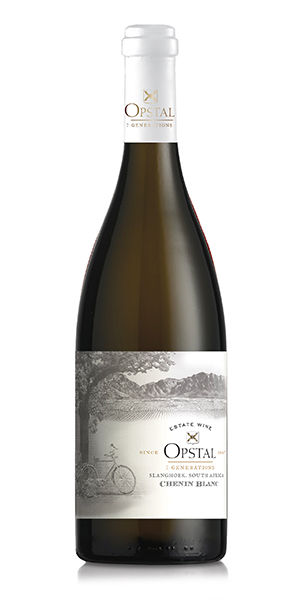 NOTES FROM THE WINEMAKER: This Chenin has a great balance of zippy freshness to go with its aromatic complexity. Attractive aromas of pineapple, peach and apricots are well held together with a subtle spice and leesy complexity from the 8 months spent in large French oak Foundres. 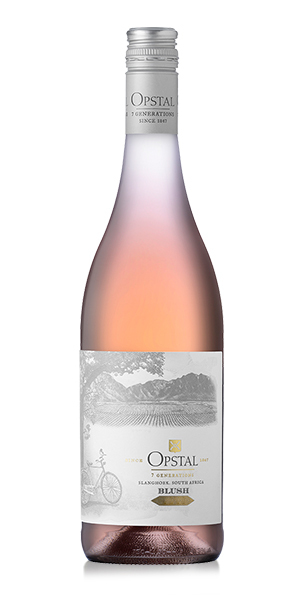 This wine is unique – the grapes are harvested together, pressed together and fermented together. Putting these cultivars together so early in the process allows more time for the aroma’s to meet and marry, combining the cherry, strawberry and raspberry aromas of the Syrah with the intensity of peach and apricot flavours from the Viognier. The lovely salmon colour is a result of 4 hours of skin contact. 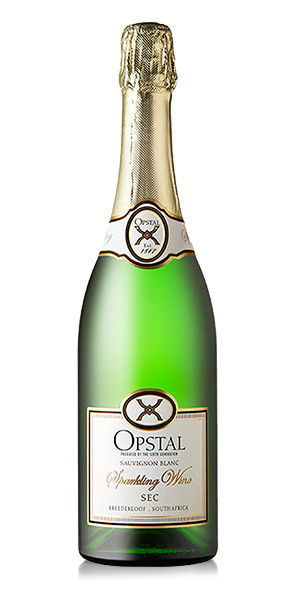 This crisp and fresh Sparkling was made from Sauvignon Blanc grapes. Because it was harvested very early on in the vintage the alcohol is nice and low. It is classified as a Sec which means it is dry, but the residual sugar concentration is still high enough to make this a popular bubbly for many different palates. 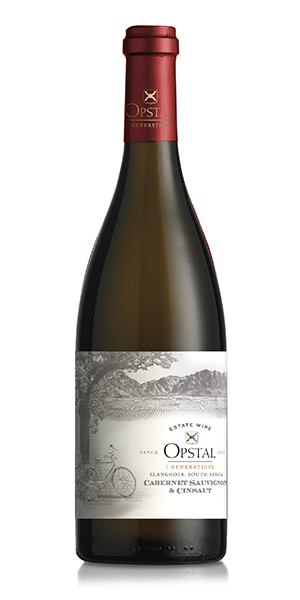 Floral & lemon flavours complement the intensity of this Hanepoot. We try to emphasize the elegance of this cultivar in our dessert wine and hence try not to over-concentrate the sticky sweet palate. This wine will age beautifully for 10+ years. These grapes come from a vineyard planted in 1987, the last plantings till supervised by the late Attie Louw, 5th generation on Opstal Estate.